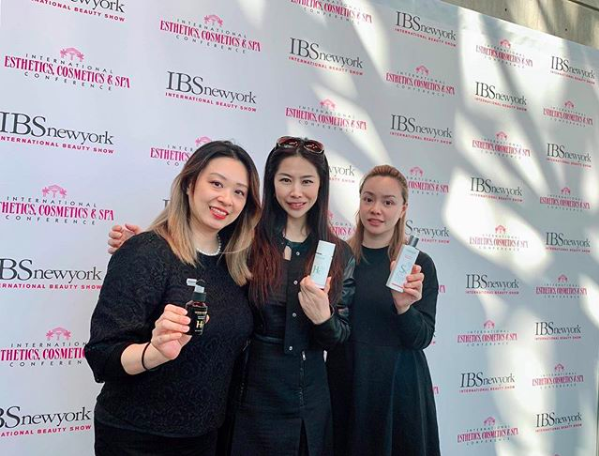 The International Beauty Show New York (IBS New York), took place March 10-12, 2019 at the Jacob K. Javits Center. 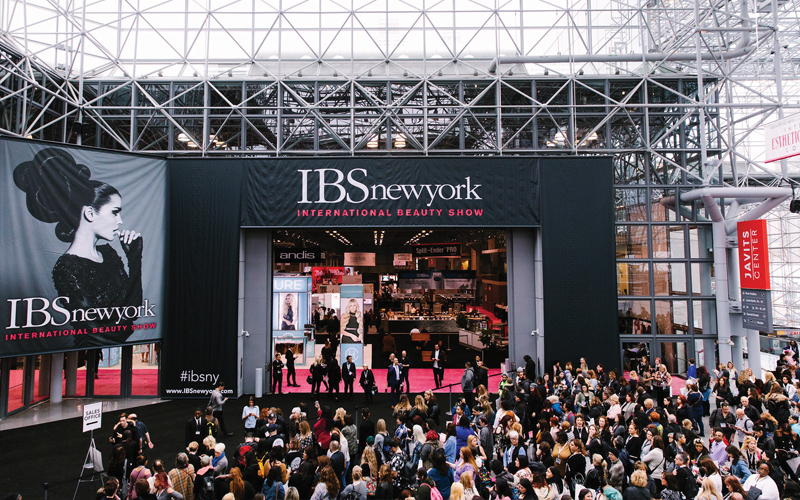 Celebrating 102 years of continued success, IBS New York is the longest-running beauty show in the nation. Each year, thousands of beauty professionals from across the globe unite at IBS New York to seek out the latest beauty trends and innovations. IBS New York co-located with International Esthetics, Cosmetics and Spa Conference (IECSC), which afforded IBS attendees the opportunity to shop the newest in the spa, skincare and wellness industries. A comprehensive conference program boasted hundreds of free classes in areas such as cutting, coloring, men’s grooming, nail enhancements, makeup application, business, and product focused classes. As always, the floor was teeming with cutting-edge products and tools, inspiring in-booth education and world-renowned platform artists. Attendees took advantage of professionals-only pricing and exclusive show specials, eager to implement new trends, methods, and product lines into their salons such as scalp treatment and head spa. 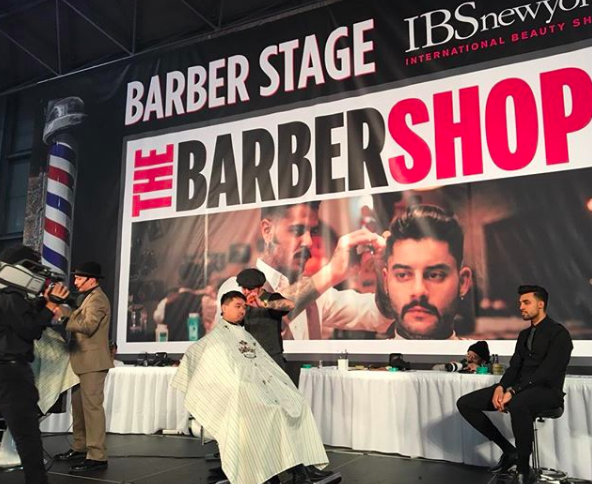 The three-day event draws in over 60,000 professionals from all professions within the beauty industry, including hair stylists and barbers, nail technicians, makeup artists, dermatologists, estheticians, and more.